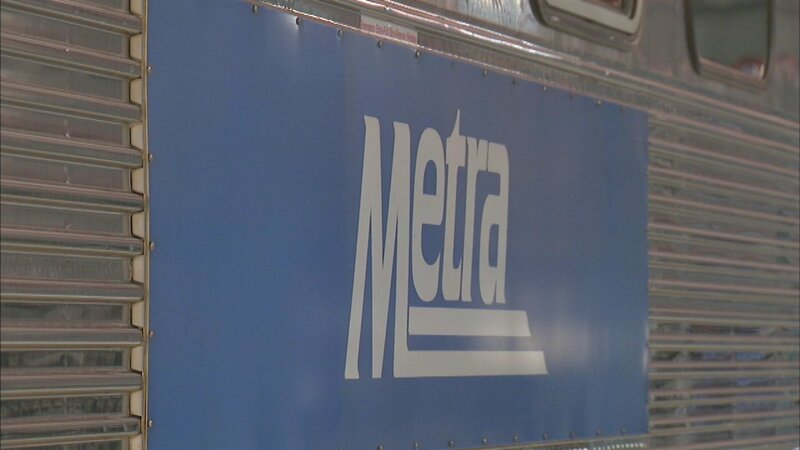 The new evening and weekend Metra UP North Line train schedule will start April 9 as part of a major project to replace bridges along that line. Trains will operate on a single track between the Clybourn Station and Evanston due to the construction. Starting April 9, train 364 will depart from Waukegan 25 minutes later, at 10:05 p.m.; and Train 368 will depart from Kenosha 10 minutes later, at 11:45 p.m. Inbound weekday trains arriving at Ogilvie Transportation Center after 8 p.m. will have five minutes added to their run times. Outbound Train 301 will be renumbered to Train 371 on the weekdays and will depart from Ogilvie eight minutes earlier, at 12:27 a.m. Train 369 will depart from Ogilvie 10 minutes later, at 11:45 p.m., and trains departing from Ogilvie after 7:30 p.m. will have five minutes added to their run times. On Saturdays and Sundays, inbound Train 822 will depart from Waukegan 30 minutes later, at 5:40 p.m. Outbound Train 821 will depart from Ogilvie five minutes later, at 5:15 p.m., on Saturdays only.